"I do what I love and I love what I do"
A breeding in Örebro, Sweden, with a lot of love for both breeds. After I bought my first purebred Norwegian Forest Cat, which also turned out to be a bit of a judge favorite in the show so I decided that I wanted to take my plans of breeding into action. I started the breeding in 2012. 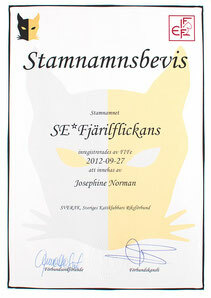 My name is Josephine Norman and I moved to Stockholm in 2008 due to my living situation was untenable where I lived before, about 20 european miles away. I have been through a lot in my life, but I cannot help but to think that is all was for a reason, and it has taken me here where I am today. In 2016 we moved back home(-ish) and we´re now living in Örebro. I´m self-employed and own a craftstore online since 2006, and I´m a pet photographer. I have been studying everything about cat breeding for about 2 years (obviously not full time, but during the free time I have) and finally felt ready to take the step to get my own experiences. The idea was brought about 2004-2005 when I had friends who asked, for fun, if they could leave their cats with me so I could make them into the fantastic beings that my cats were. 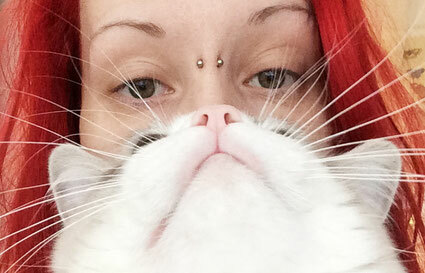 They liked how I formed my cats to the wonderful companion animals they are today. The idea was born there and for over 13 years I have studied my cats very closely, to understand them better and to be a better breeder in the future. The goal of my breeding program is to promote the development in both appearance and size as well as health and temperament. My main focus is on health and temperament, it is important to me that you should live with your cat for many many healthy years, and where you from day one will have a tight bond with your new family member. Both Ragdoll and Norwegian Forest Cats are cozy, dedicated breeds and I think that I as a breeder is to reflect that. 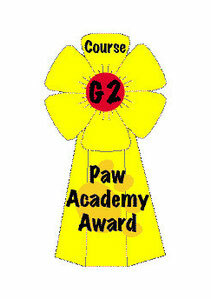 In 2012-2013 I took Pawpeds G1 and G2 course that reflects the cat in general, health, breeds, genetics and breeding. The course was finished in November 2014 and you can see the diploma below. In 2015 I will continue my studies in a course called The Feline Mind, where I will learn more about how cats think and behave in different situations, something I really look forward to. 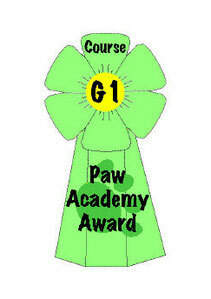 My interest lies in the genetics and immerse myself in it even outside of these courses. 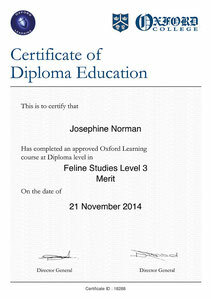 In January 2014 I started a 1-year course at Oxford College named Diploma in feline studies where I learnt more about the cat's history, way of life, reproduction, health, and more. I help many cat owners with behavioral problems in their cats and the goal of my study is to one day take the step to helping professionally. 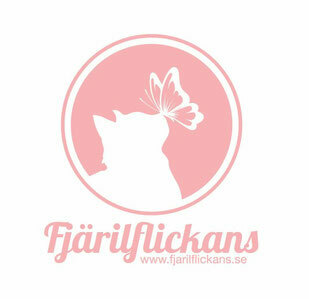 Fjärilflickans means Butterfly Girl in english. In the year 2004 my cat Thea was hit by a car while she was playing with butterflies, I only went inside to get a brush and when I came out, she was laying on the road like she was sleeping. Suddenly a stream of blood came from her and my whole world fell apart in a second. I couldn´t believe what had happened. Since then, everytime a butterfly flies by me, I say hello to Thea <3 My cattery is dedicated to her and I bring all the love I had over for her, to the breeding now. All kittens that are born here will have names from butterflies, not the whole latin name but part of it, so the cat could keep the name in it´s new home if they want to.